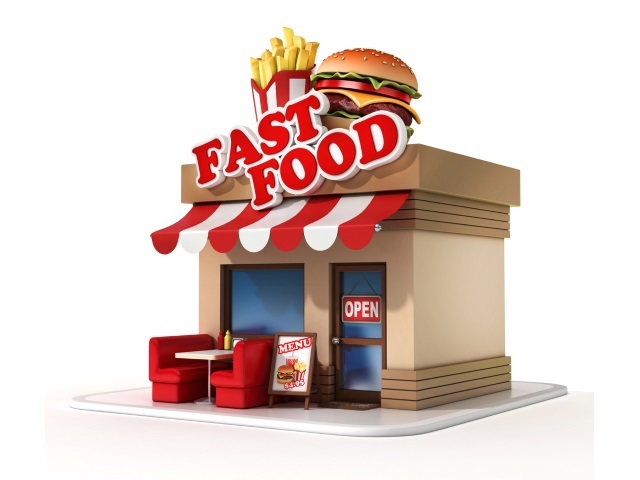 Which Quick-Service, Casual-Dining Restaurants Are Socially Appetizing? In the mood for a quick bite to eat? Data, analytics and insights provider Engagement Labs ranked the top quick-service and casual-dining restaurants by social engagement and word of mouth. Engagement Labs used its eValue social media measurement tool, as well as data from word-of-mouth measurement provider TalkTrack from Engagement Labs-owned Keller Fay Group, to come up with its rankings. Known for their convenience and affordability, quick-service and casual-dining restaurants are an extremely appealing food option for the public. With social media used as a platform to introduce new menu items and promotions, consumers are constantly turning to these channels to be kept up-to-date at all times. While restaurants are reaching audiences easily on social media, retention is the key focus for both quick-service and casual-dining restaurants as they aim to stay ahead of the competition by having consumers come back to their channels consistently and remain top of mind. Our research showed while quick-service restaurants were scoring extremely high for impact, their social media success was hindered when their content wasn’t engaging their audiences enough or the brand lacked a significant response. A response strategy is critical for the restaurant industry, as we saw in the case of Chipotle. Addressing both positive and negative matters is beneficial for a brand as it demonstrates to consumers a sense of accountability and honesty, which results in building trust. Brands within the competitive restaurant industry cannot rely solely on online conversations to retain customer business. It is imperative to understand that offline word of mouth can be just as impactful as online conversations, especially in the restaurant industry, where recommendations drive so many purchasing decisions. Customers are faced with numerous options, so it is critical to create a brand experience, develop insightful response strategies and build online campaigns that create positive buzz around a brand both online and offline, to ultimately drive sales and build loyal consumer relationships. Readers: Did any of your favorite quick-service or casual-dining restaurants make the cut?